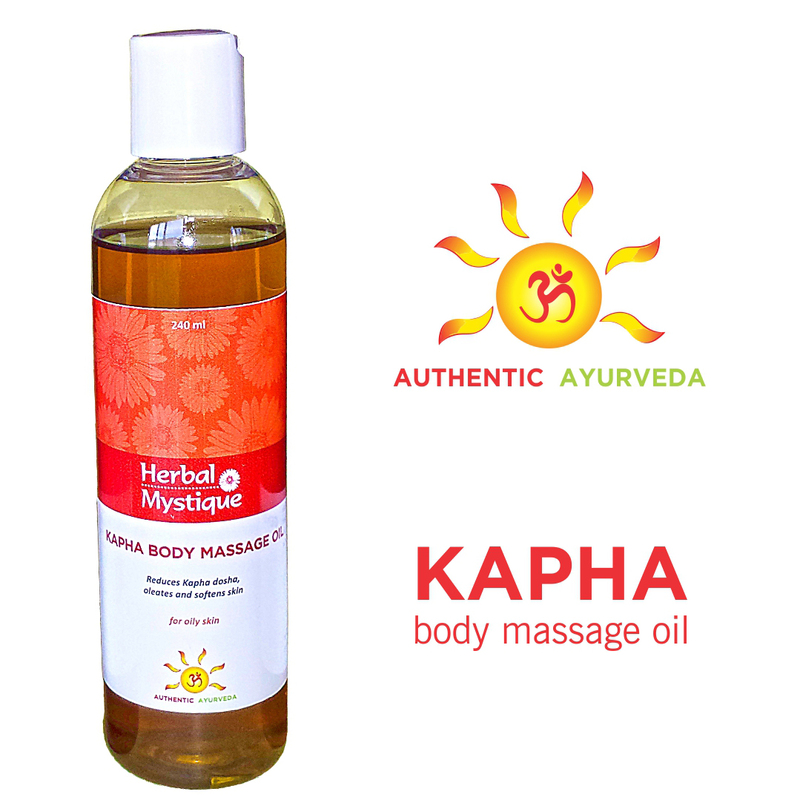 A mystical experience with Ayurvedic herbs led to the creation of Herbal Mystique in 2009. It was nothing less than mystical when one of our founders took a herbal detox training course & treatment for diabetes and high blood pressure and got miraculous results that were sustainable (he has been able to sustain till date – about 6 years). He was so awestruck by the power of the herbs that he decided to offer the therapy in Canada and thus started Herbal Mystique which offered Ayurvedic Detox consulting and herbal oils. As he continued his study under the guidance of some of the top Ayurvedic doctors of India, he came across many unique herbs with great benefits for skin and hair. A team of 5 experts worked on developing Natural Skin care products that would not only deliver results but would also be far safer than what was being offered in the market. 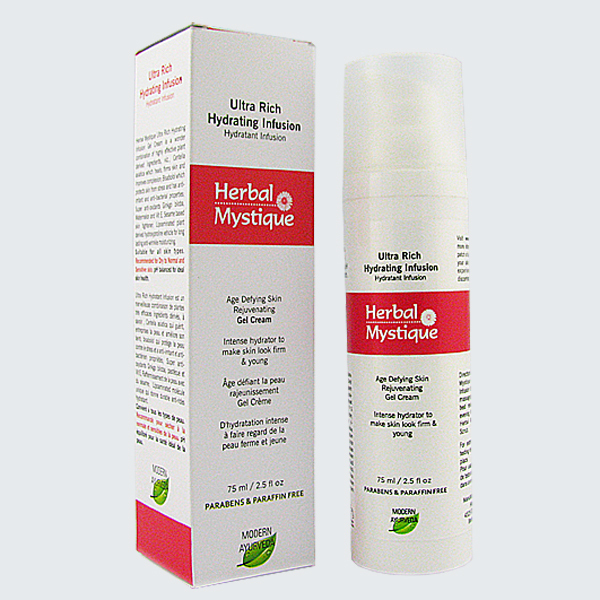 In 2010, Herbal Mystique launched a range of pure 100 % natural herbal Spa products. The ready to use line of home skin and hair care products was introduced in the second half of 2010 incorporating Ayurvedic herbs such as Neem, Hibiscus, Aloe, Turmeric, Saffron, Brahmi, Holy Basil, Gotu kola, Ginkgo biloba, Indian gooseberry, Calendula and many more. 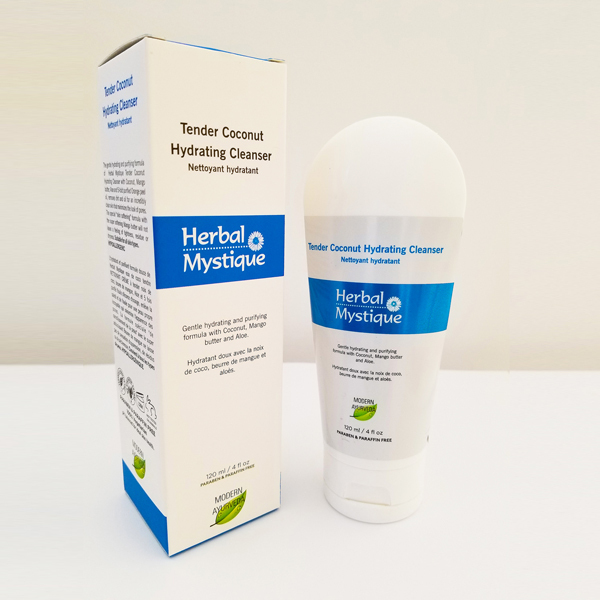 Natural Skin care products and hair care products made with Ayurvedic herbs have been in existence for over 4000 years but Herbal Mystique was the first to create a fusion of these herbs with western technology to make them more acceptable and desirable with enhanced efficacy and safety. Herbal Mystique’s Modern Ayurveda brand offers modern creams, gels, serums and oils for cleansing, moisturizing, massage and protection. In 2014, Herbal Mystique launched ELYZE, the line of Luxury Natural Skin care products. 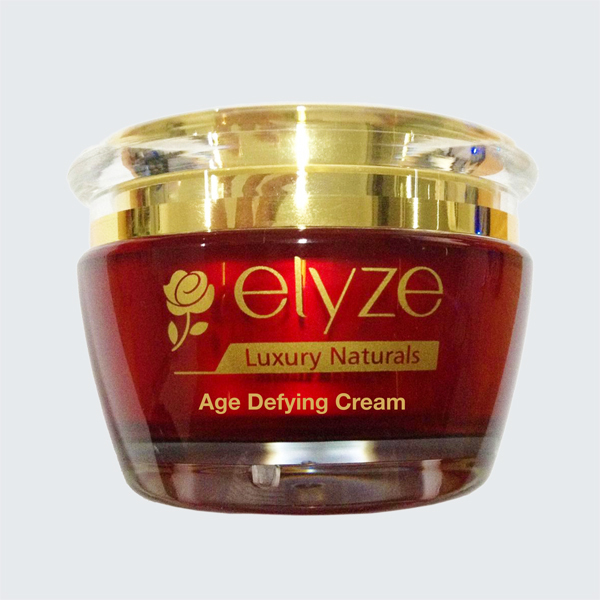 ELYZE offers a number of very high end targeted products for Anti-aging, Skin brightening, Eye care and Acne treatment. The use of ultra-modern supercritical extracts, liquid crystal technology for creams and gels, encapsulated actives, advanced natural soothing agents, etc., has greatly enhanced the efficacy while improving the safety and tolerability. 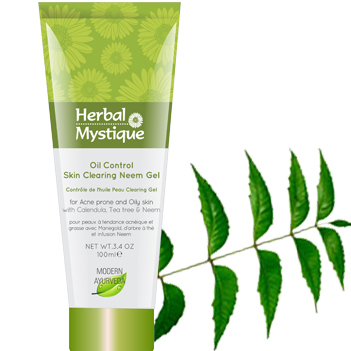 Herbal Mystique uses advanced natural emulsifiers to create gel creams which have a structure similar to human skin. It mimics the bilipid layer very well which facilitates deeper penetration of the actives in the skin resulting in superior efficacy. This technology also helps in reducing the concentration of some of the high potency ingredients thereby reducing the potential for irritation.